In today’s film news roundup, Tom Berenger is starring in a new crime thriller, Freestyle Digital buys “Madhouse Mecca,” and “Sleepless in Seattle” is returning for two nights. 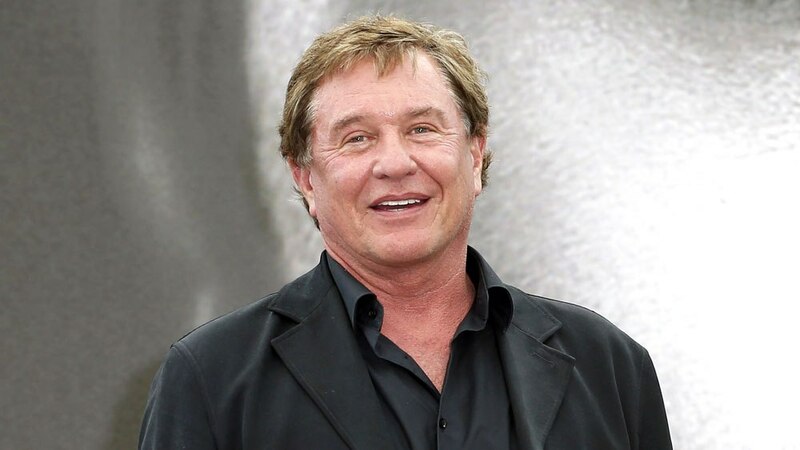 Tom Berenger (“Platoon”) will star in the independent thriller “Allagash” from writer/director John Barr, Variety has learned. “Allagash” marks the feature-length directorial debut for Barr following his short film, “His Lover,” adapted from the Andre Dubus short story by the same title. Suza Horvat is producing, and Paul Casale Jr., Jeff Stearns, and Dan Murphy are executive producing. Berenger will play a retired veteran who, while hunting in the northern territory of Maine, stumbles across a dead woman and a large sum of money. Events spiral out of control when a group of criminals searching for the money encounter him, setting up a test of will and survival. Shooting is slated to begin early next year in northern Maine.